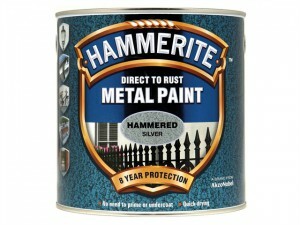 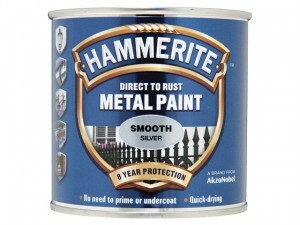 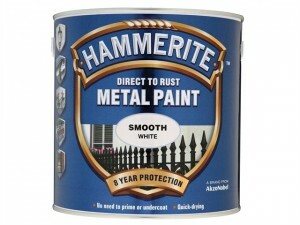 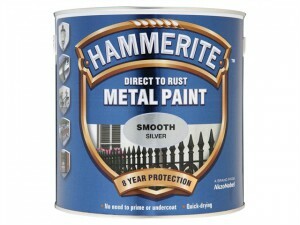 This Hammerite Direct to Rust Metal Paint has the following specifications: Finish: Smooth.Colour: Silver.Size: 750ml. 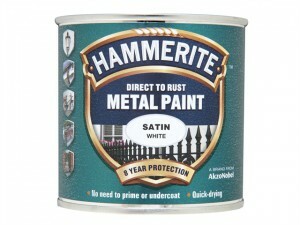 HMMSATW750 Direct to Rust Metal Paint has the following specifications:Finish: Satin.Colour: White.Size: 750ml. 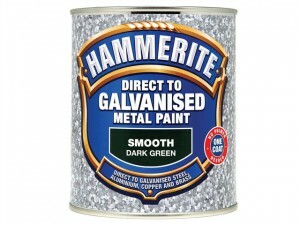 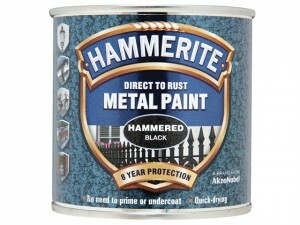 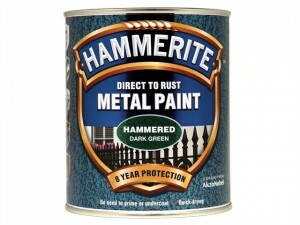 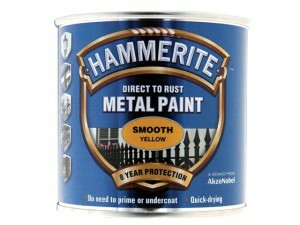 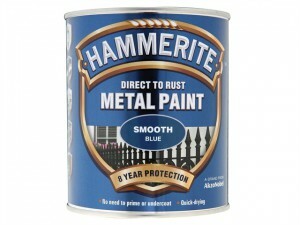 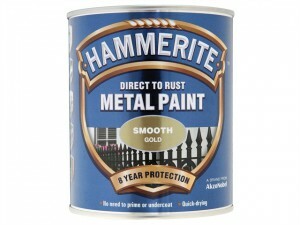 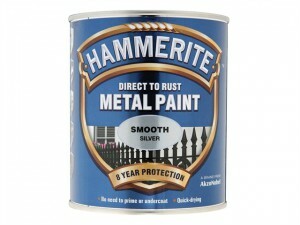 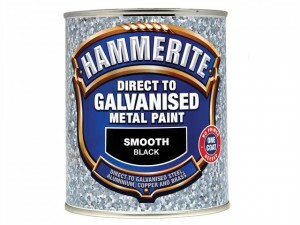 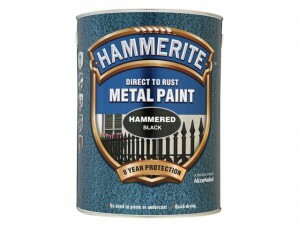 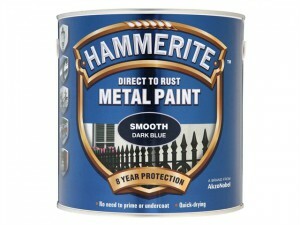 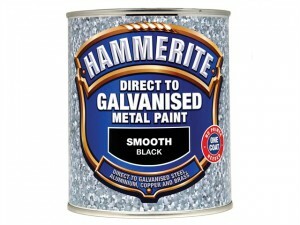 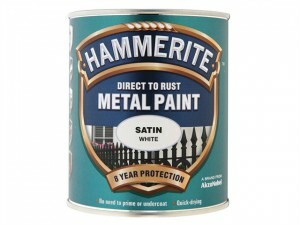 This Hammerite Direct to Rust Metal Paint has the following specifications: Finish: Smooth.Colour: Blue.Size: 750ml.